St Francis Hospice getting involved with much more than people think! I was slightly caught on the hop this afternoon when I found myself presenting part of the DRIVE SHOW. And also slightly caught on the hop was ANITA McCARTHY from Saint Francis Hospice who was certainly not expecting to be chatting with me. However unlike me, Anita arrived fully prepared to tell us about a whole heap of events being planned and organised as fund raising activities for the hospice. 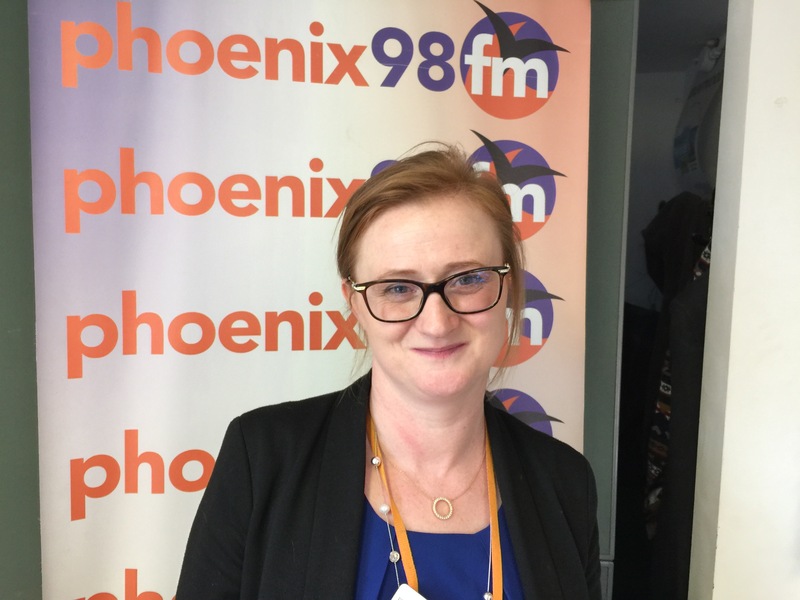 First Anita reminded us of THE BIG ORANGE QUIZ taking place on Friday 22nd March at THE CITY PAVILLION in Collier Row. No less than 7 BBC EGGHEADS will be on hand, and from whom you can buy an answer if you get stuck. Chris Hood and Steve Davis from Phoenix FM are co-hosting this event. The entry fee of £15 includes a £3 donation for the hospice. Bring your own food and drink! Then later in the year there are no less than three challenge events. The first of these a 10km run through London on Bank Holiday Monday the 27th May. Following this is THE PRUDENTIAL BIKEATHON – 100 mile bike ride through the streets of London and Surrey on Sunday 4th August. And after this comes the HAVERING HALF MARATHON – the first marathon event in Havering for 25 years! The date set for this is Sunday 6th October so there’s plenty of time to get in training. The hospice needs to raise £8m every year – that £21,000 a day so they really need all the help they can get. You can find out more from their website www.sfh.org.uk .